I know how tricky sales for MLMs can be. YES, I WANT FREE SALES TRAINING! 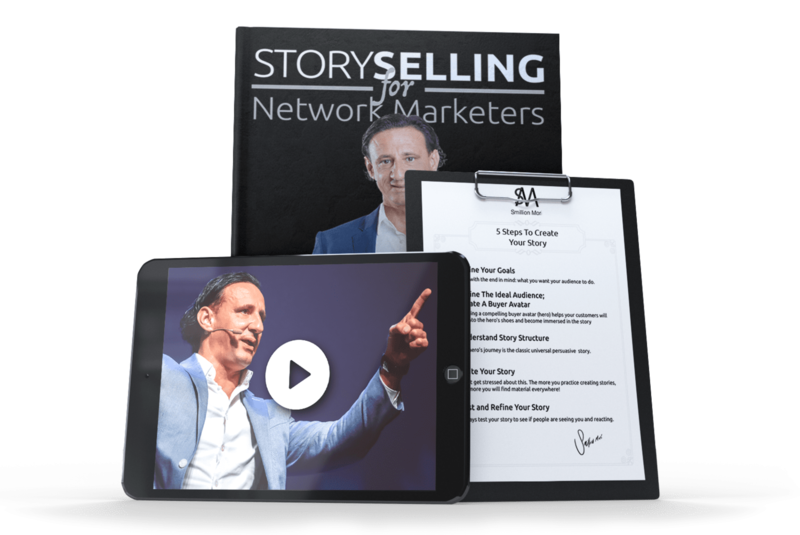 5 Steps To Use The Power Of Personal Storytelling In Network Marketing ($20 value). 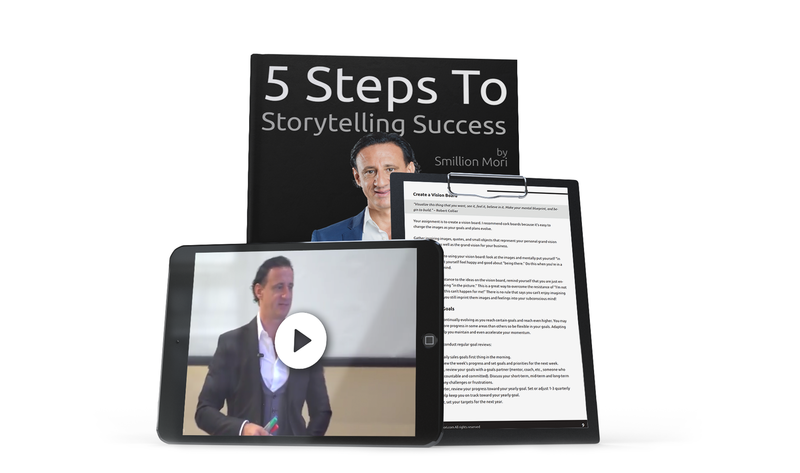 This comprehensive guidebook & video training reveals quick and easy techniques to use stories to grow your authority, bond with prospects and earn you more. If you’re a Network Marketer, then I’m glad you found me. I’ve been in sales for Network Marketing for 19 years. 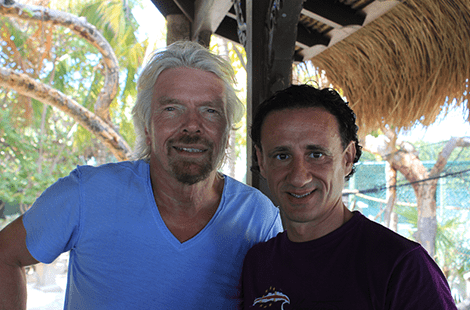 I’ve tried every known method out there, and studied under all the big sales gurus. As a special thank you for visiting my site, I’d like to waive the fee for my ‘5 Steps To Using Stories To Be A Network Marketing Pro’. This quick and easy training will help you get total clarity on the 5 big picture steps you need to be #1 in your organization. 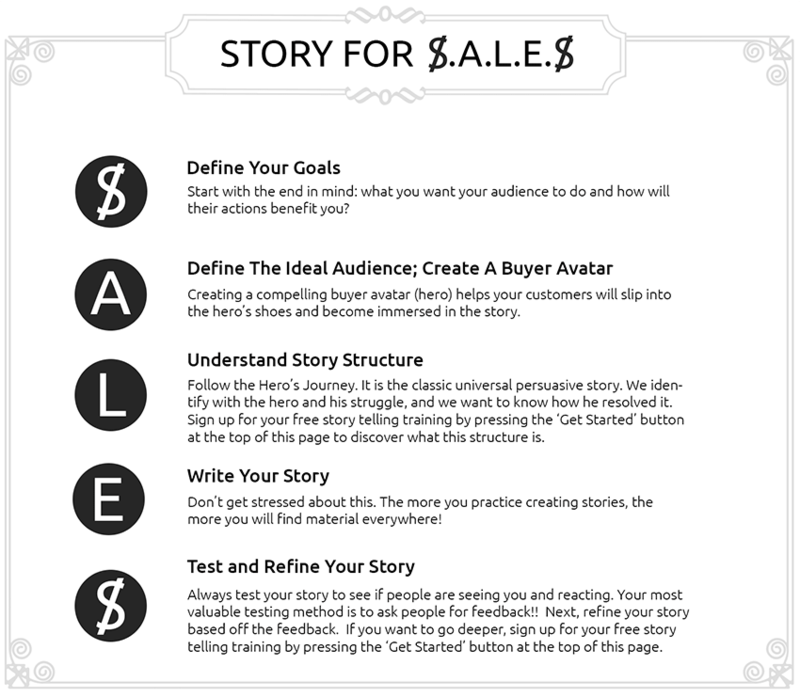 Want to start using stories to sell more, overcome objections and get referrals on auto-pilot? 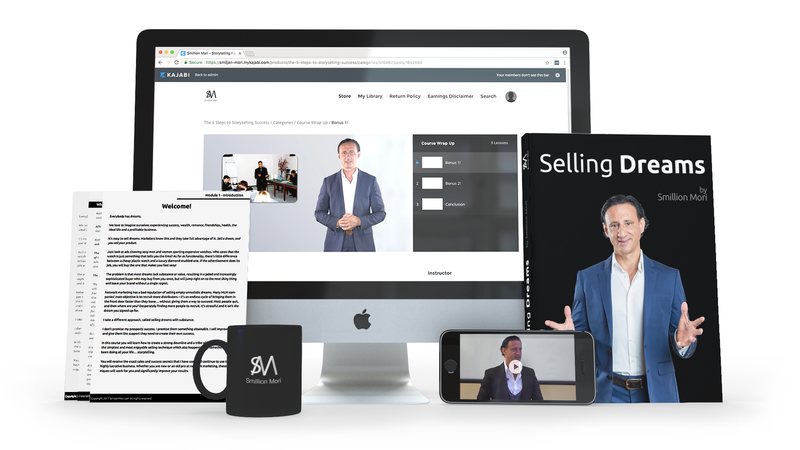 If so, this 'quick start' course will give you a quick overview so you can confidently start 'selling' without selling! Discover the power of stories today! Imagine having proven to convert done-for-you sales templates that help you quickly and easily craft stories that sell! This bundle of 21 templates is my secret weapon to overcome any sales challenge that comes my way. 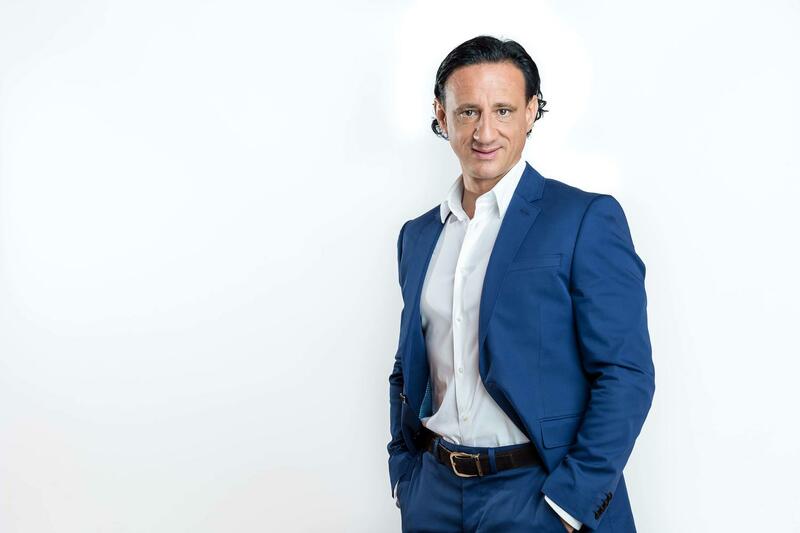 In order to maximize your network marketing business, you'll need to empower and motivate your prospects to take action. 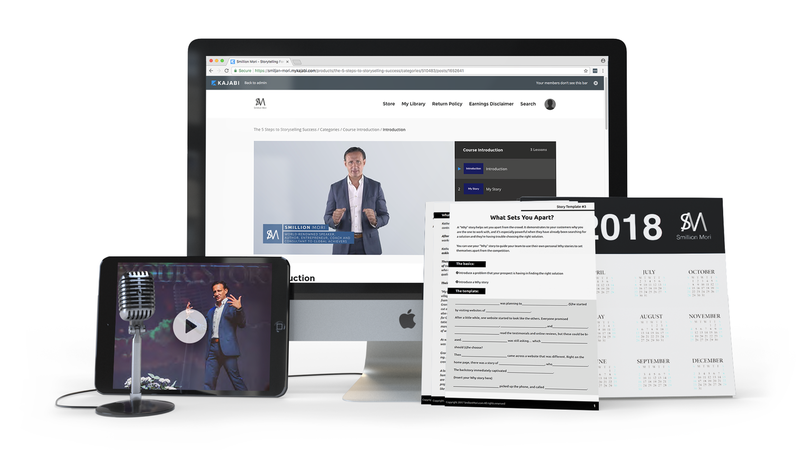 This comprehensive masterclass goes over every aspect in this process so you can confidently step into any sales situation and find success! I've created a free guidebook to help you get started growing your network marketing business. I promise it'll give you the insights you need for success. The larger your Team, the larger your commission check! 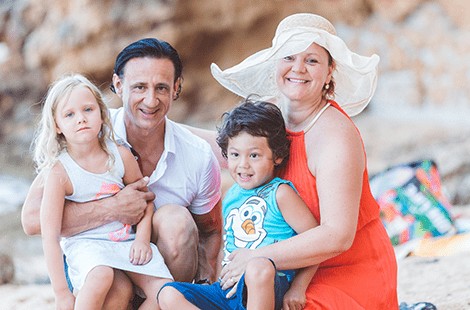 These easy to follow steps will help you 10x your downline in no time!